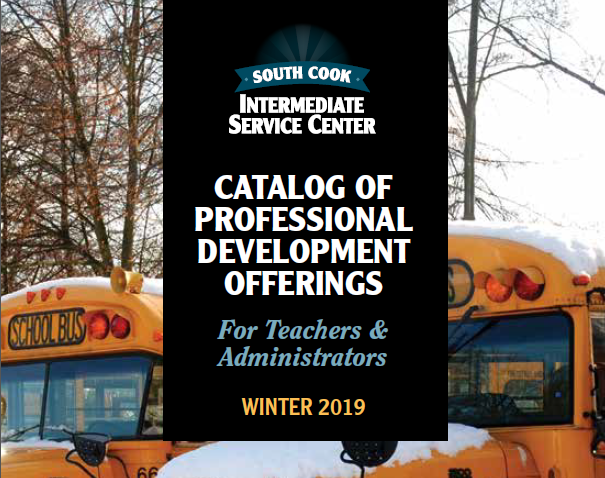 If you would like additional information about the Common Core Standards, please contact Dr. Kathleen Doyle, kdoyle@s-cook.org or (708) 754-6600. 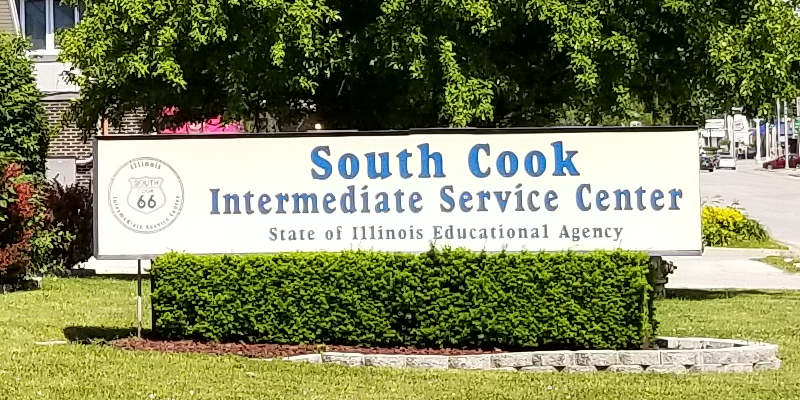 The Illinois State Board of Education has adopted new Math and English Language Arts standards for K-12 education known as the New Illinois State Learning Standards Incorporating the Common Core. The goal is to better prepare Illinois students for success in college and the workforce in a competitive global economy. Our expectations for what students must know and be able to demonstrate were different in 1997 when Illinois adopted the current standards. The new standards aim to provide clear, consistent academic benchmarks with “fewer, clearer and higher” academic standards for essential learning and skills. The standards were developed while considering the standards of top performing countries and the strengths of current state standards. The 2010 state standards provide benchmarks for academic progress (skills and knowledge) that students should have at the conclusion of each grade level. This will allow teachers to establish the best approach to help their students meet those standards. Students and parents will clearly understand the knowledge students are expected to attain each year. 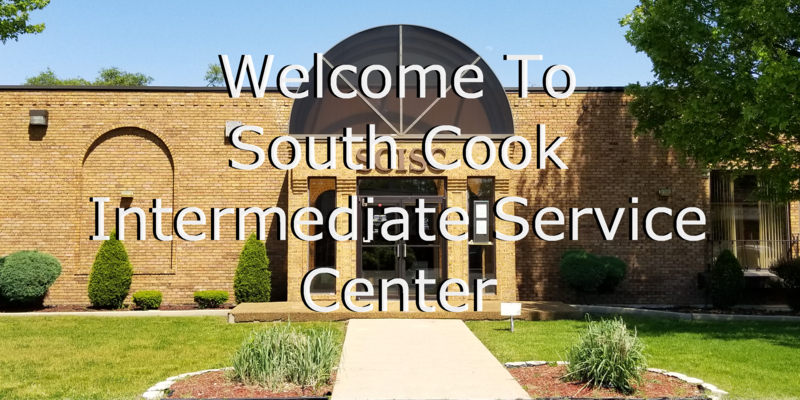 Description: The Illinois State Board of Education has adopted new Mathematics and English Language Arts standards for K-12 education known as The New Illinois Learning Standards Incorporating the Common Core. The goal is to better prepare Illinois students for success in college and the workforce in a competitive and global economy. This will be the spring board to showcase the English Language Arts Standards, the Mathematics Standards, the Gap Analysis, the assessment components with Partnership for the Assessment of Readiness for College and Careers (PARCC), and the PTA informational component. Description: The Common Core State Standards for English Language Arts & Literacy in History/Social Studies, Science, and Technical Subjects (“the Standards”) are the culmination of an extended, broad-based effort to fulfill the charge issued by the states to create the next generation of K–12 standards in order to help ensure that all students are college and career ready in literacy no later than the end of high school. Description: These Standards define what students should understand and be able to do in their study of mathematics. Asking a student to understand something means asking a teacher to assess whether the student has understood it. But what does mathematical understanding look like? The Standards set grade-specific standards but do not define the intervention methods or materials necessary to support students who are well below or well above grade-level expectations. It is also beyond the scope of the Standards to define the full range of supports appropriate for English language learners and for students with special needs. At the same time, all students must have the opportunity to learn and meet the same high standards if they are to access the knowledge and skills necessary in their post-school lives. Effective science teaching and learning will mean that Illinois K-12 students will be better prepared for entrance into college and careers. The ILS-Science are designed to help students acquire a deep understanding of core science and engineering content and ideas as well as experience applying that knowledge in any context. Students will demonstrate their scientific proficiency by engaging in practices that demonstrate the ability to apply scientific concepts. The Illinois Learning Standards (ILS) define what all students in all Illinois public schools should know and be able to do in the six core areas as a result of their elementary and secondary schooling. The purpose of these new, more rigorous standards is to better prepare students to be college and career ready. These standards must be fully implemented by the 2017-18 school year. Description: Twenty-six states are working together in the Partnership for the Assessment of Readiness for College and Careers. The new assessment system will greatly increase the number of graduating students who are ready to succeed after graduating. Illinois is one of 11 states serving on PARCC’s governing board, helping to lead the way. Description: The Parents’ Guide to Student Success (offered in English and Spanish) was developed in response to the Common Core State Standards in English language arts and mathematics that more than 40 states have adopted. National PTA created the guides for grades K-8 and two for grades 9-12 (one for English language arts/literacy and one for mathematics). Description: The professional learning series is a tool designed to help district personnel facilitate and maintain the implementation of the Common Core State Standards. There are three levels within the framework, each of which contains tools and resources aligned to the appropriate phase of implementation described by each category. Description: These monthly news letters are designed by the ISBE Content Area Specialist and provide grade level suggestions for educators on how to implement the CCSS in the classrooms. IL Classrooms in Action page has K-12 resources for classroom teachers on behalf of the Illinois State Board of Education. On this page you will be informed of resources in the various areas including the content areas, learning supports, technology, family engagement and more. Illinois has thousands of classroom teachers who work incredibly hard to educate our students in communities statewide. The goal is to ensure all teachers have multiple ways to access resources.